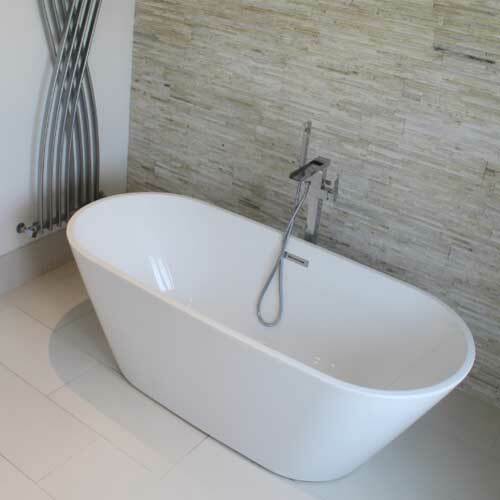 Gavin Lomax Deisgn and Build provide a full design, build and installation service for your new Bathroom. We will hard with you to ensure that you have the Bathroom that meets yours and your familys requirements and ensure that all associated serives are taken care of by qualified, experienced tradesmen. Whether you want a traditional bathroom, a modern contemporary design or something new and different, we will help deliver your dream Bathroom from start to the end of the project. And not to worry, we can take care of Plumbing,Tilingand Decoration of your new Bathroom.